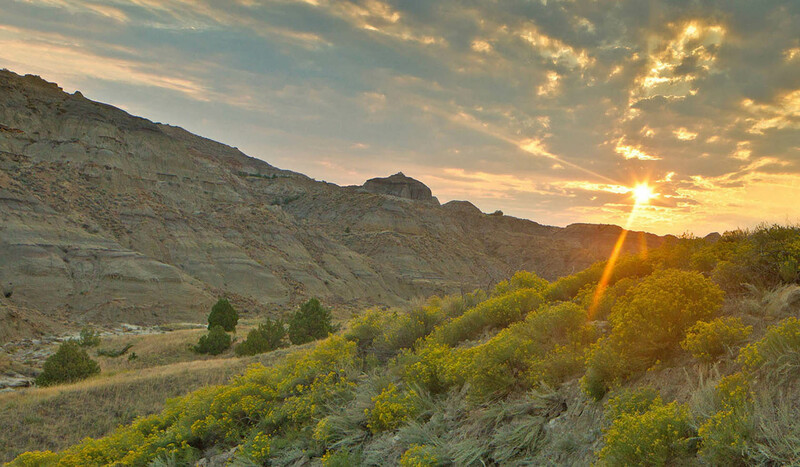 Makoshika State Park is located 1/4 mile southeast of Glendive. Take I-94 Glendive Exits and follow signs two to three miles through town to Makoshika State Park. Makoshika is adjacent to the southeast city limits.Makoshika State Park is located 1/4 mile southeast of Glendive. Take I-94 Glendive Exits and follow signs two to three miles through town to Makoshika State Park. Makoshika is adjacent to the southeast city limits.